Discussion in 'Expired Listings' started by krayjeegsr, Oct 6, 2012. 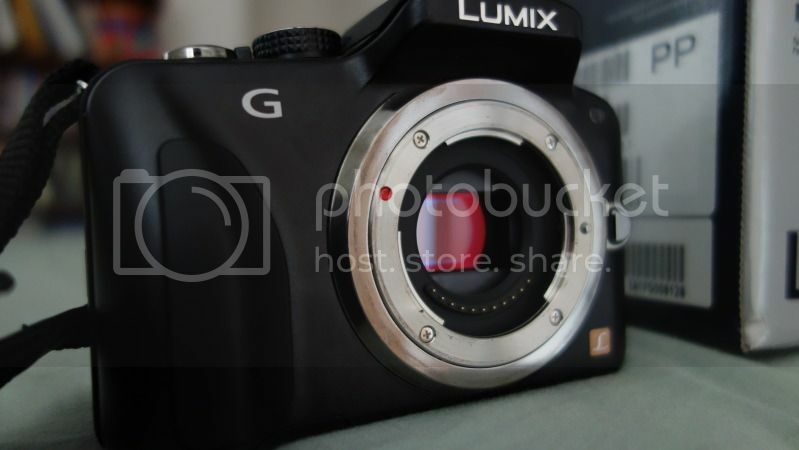 </br>Description</br> Up for sale is a gently used Panasonic G3 Black Body Only. Original box and accessories are included. Camera is in excellent condition. Located in SO. CAL if interested in local pick up.